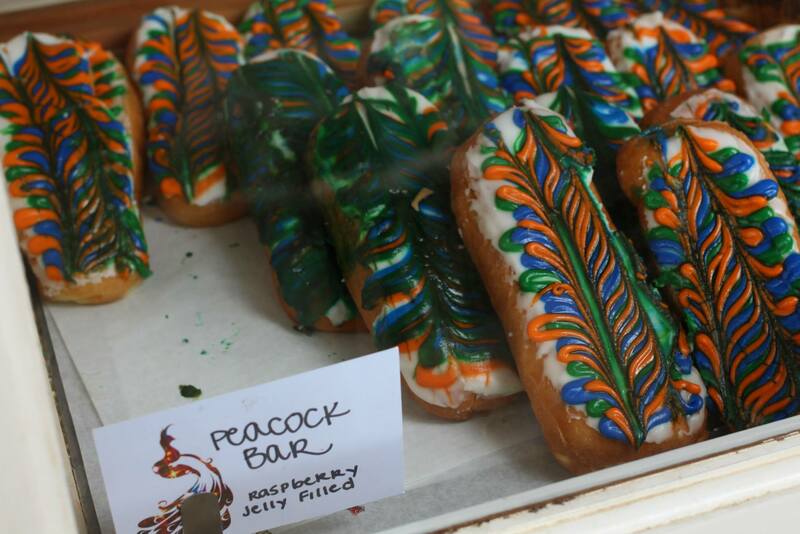 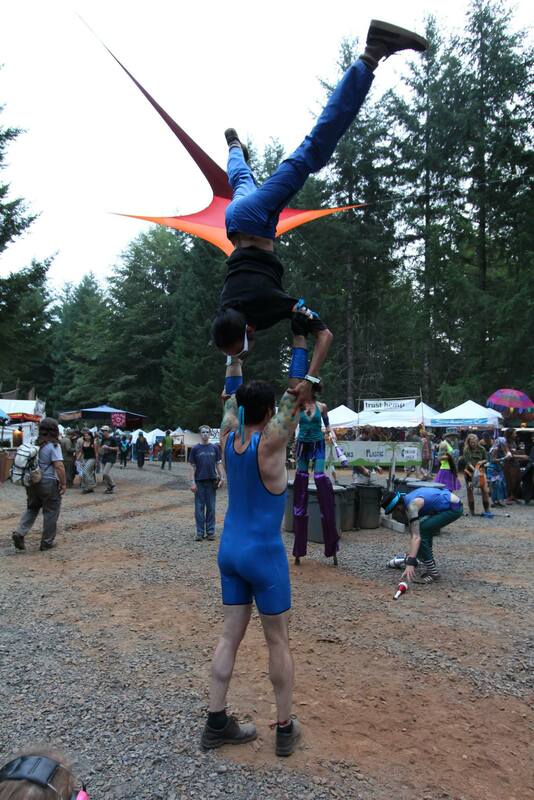 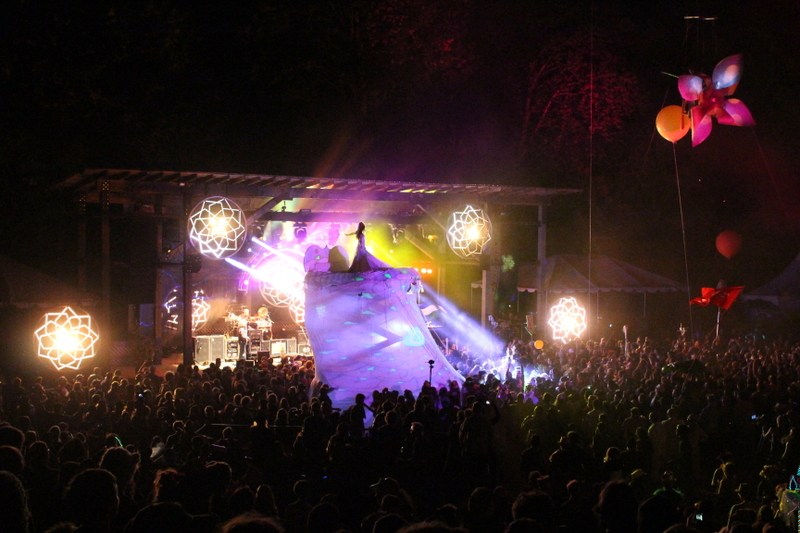 You hiked the hills; you camped in the trees; you witnessed the bubbles (and that naked guy); you can make a peacock bird call like a master; you danced yourself silly…now relive the magic with these fun photos. 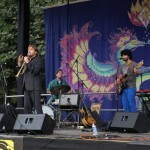 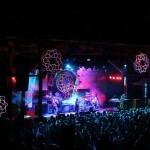 Horning’s Hideout 2012 Lineup Announced! 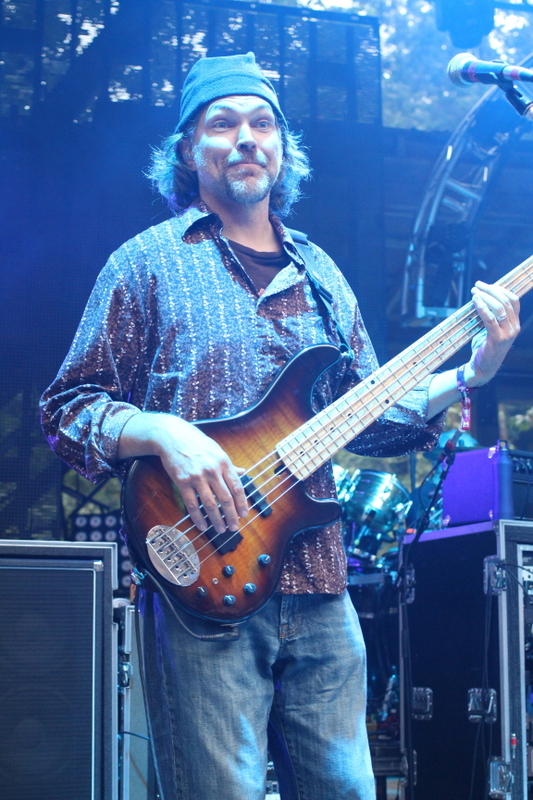 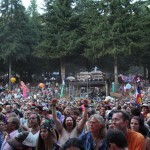 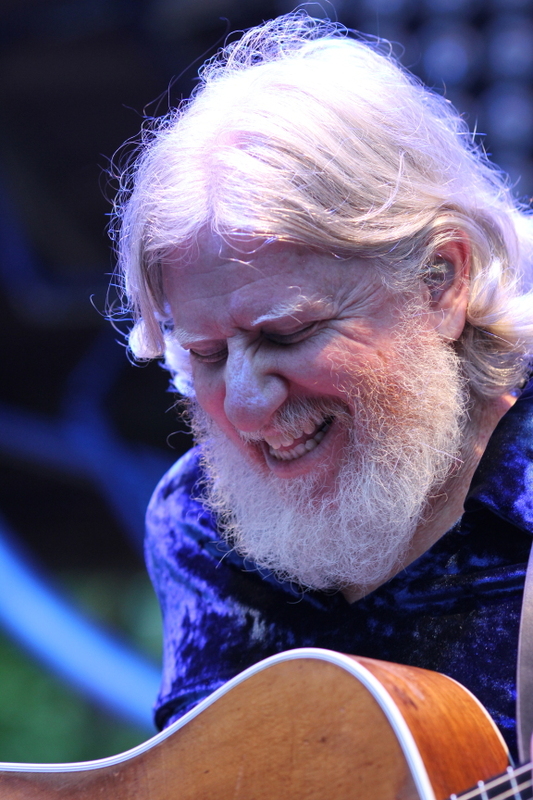 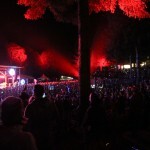 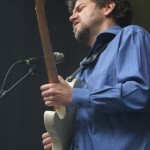 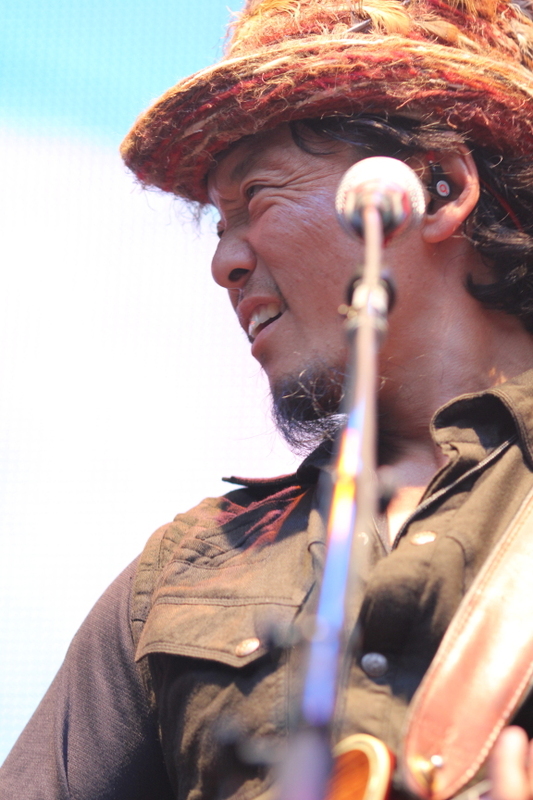 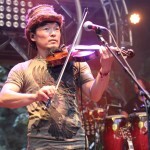 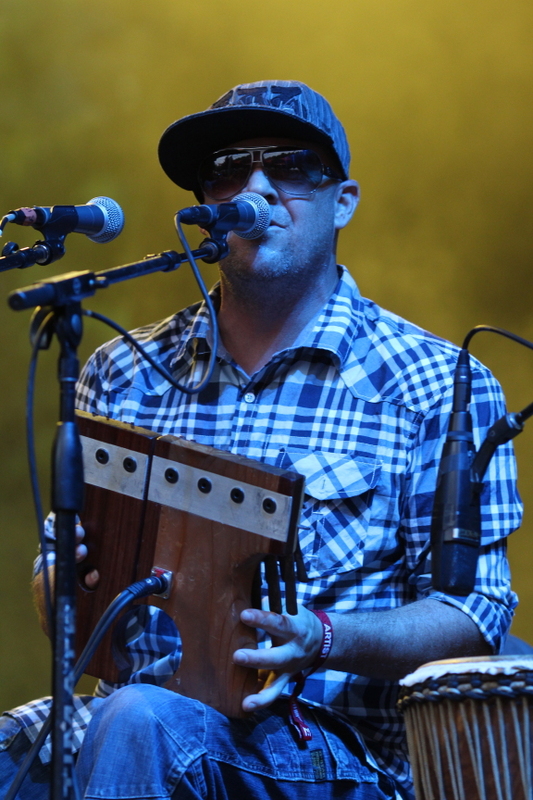 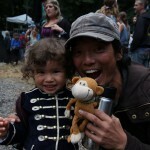 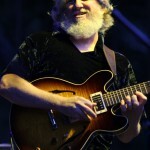 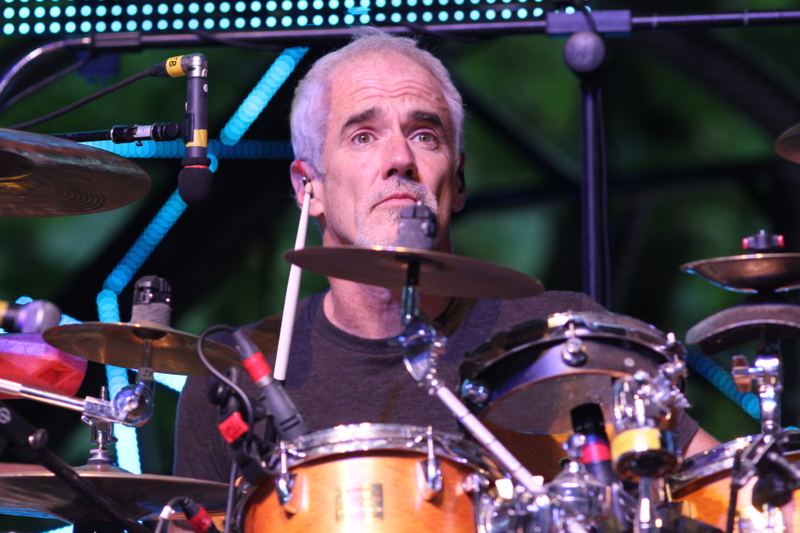 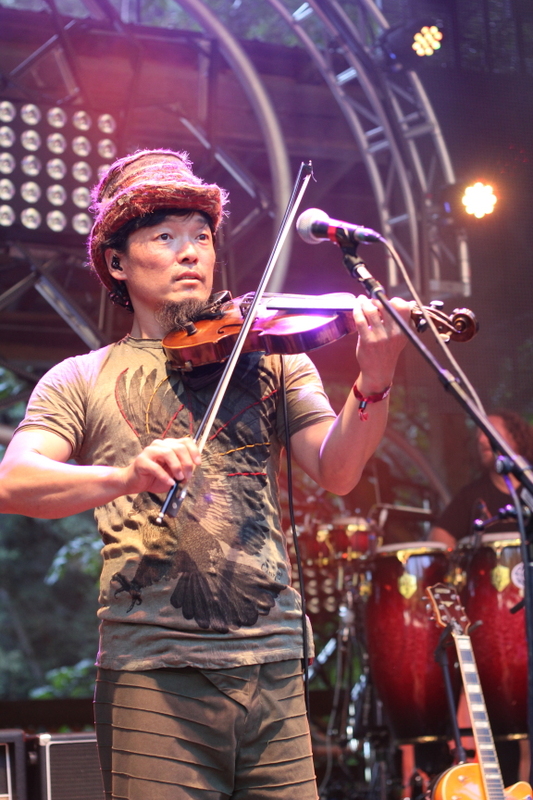 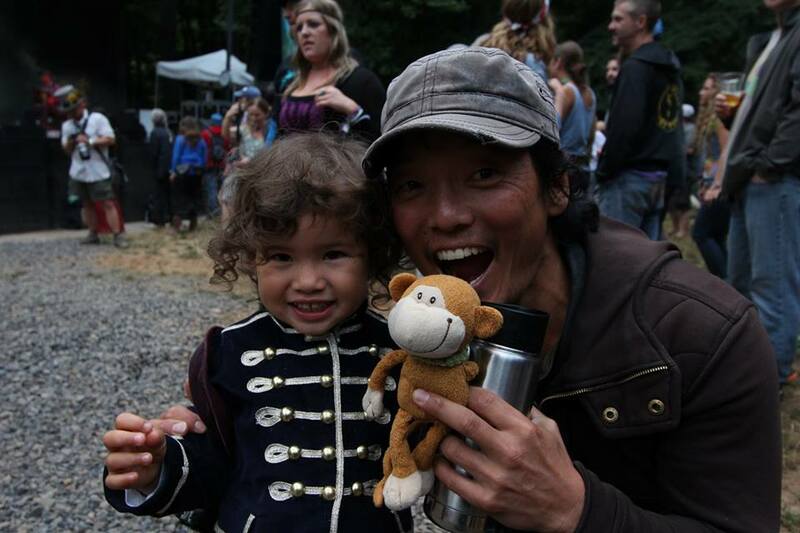 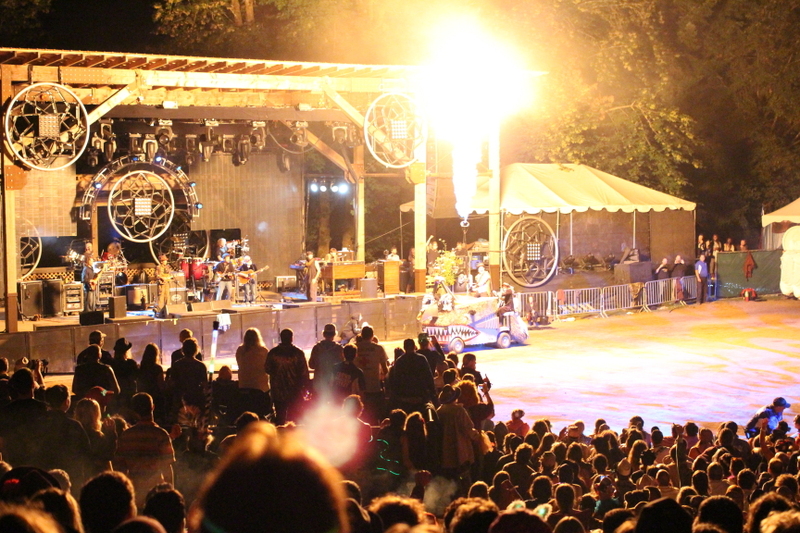 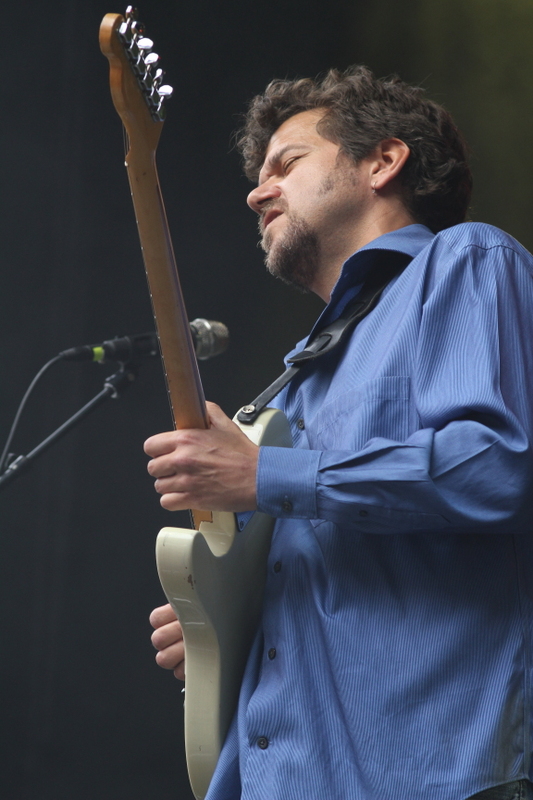 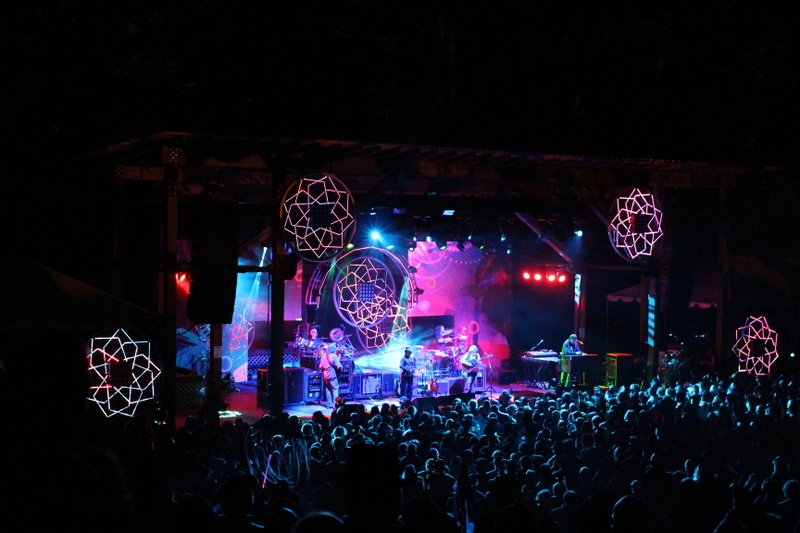 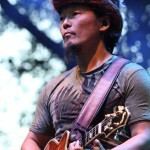 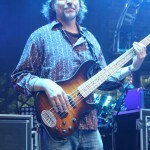 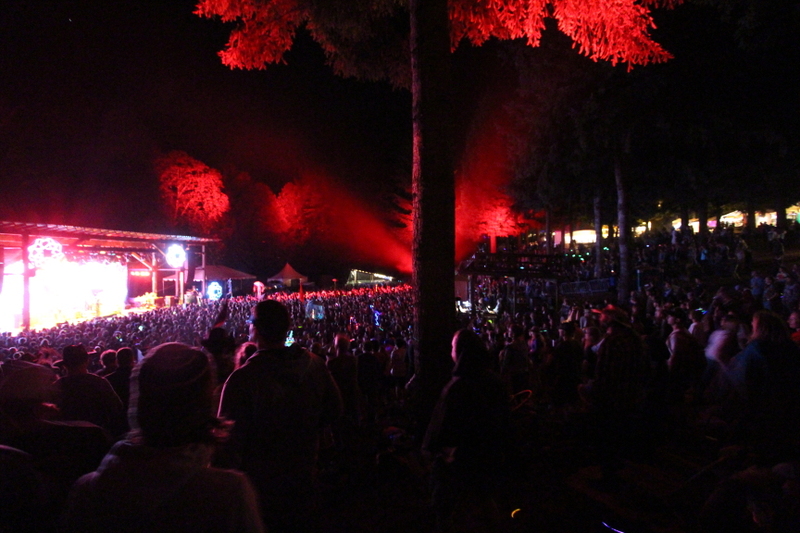 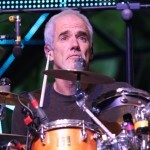 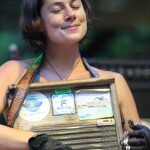 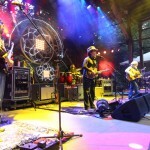 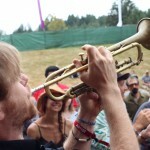 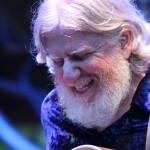 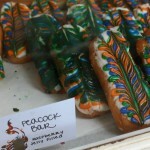 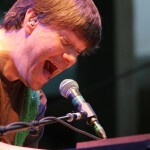 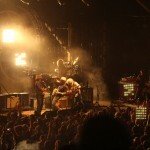 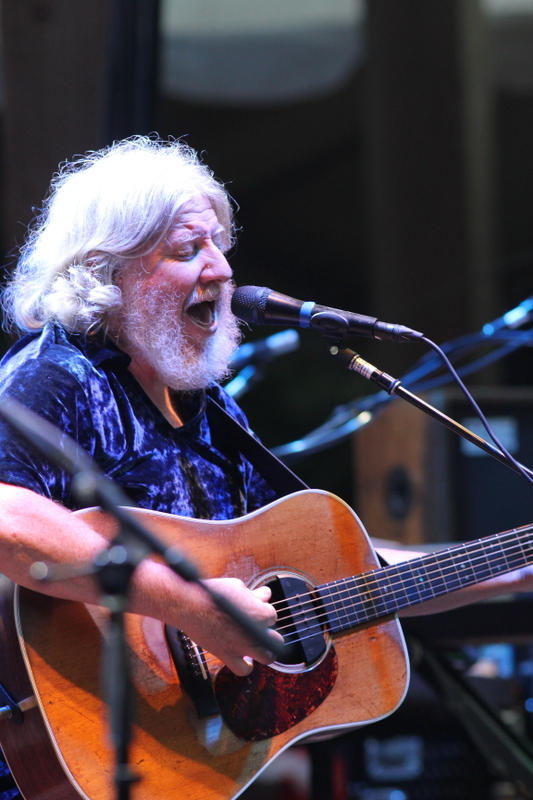 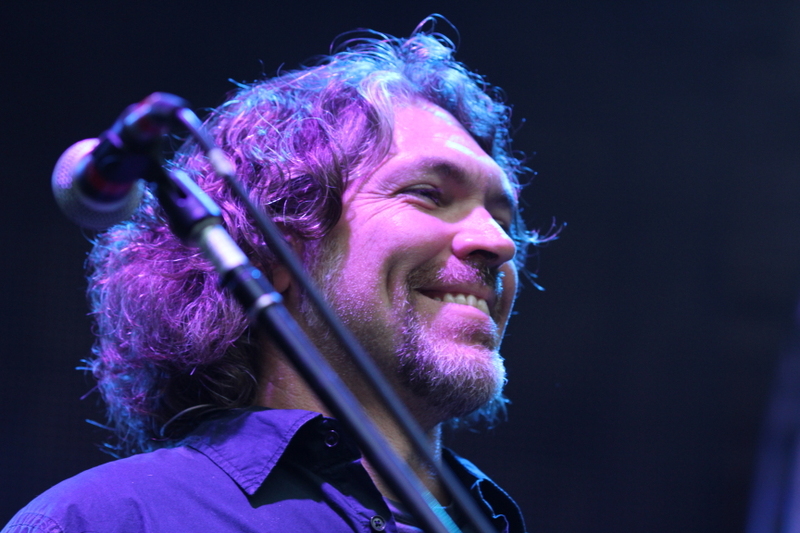 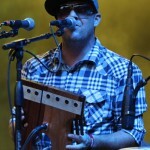 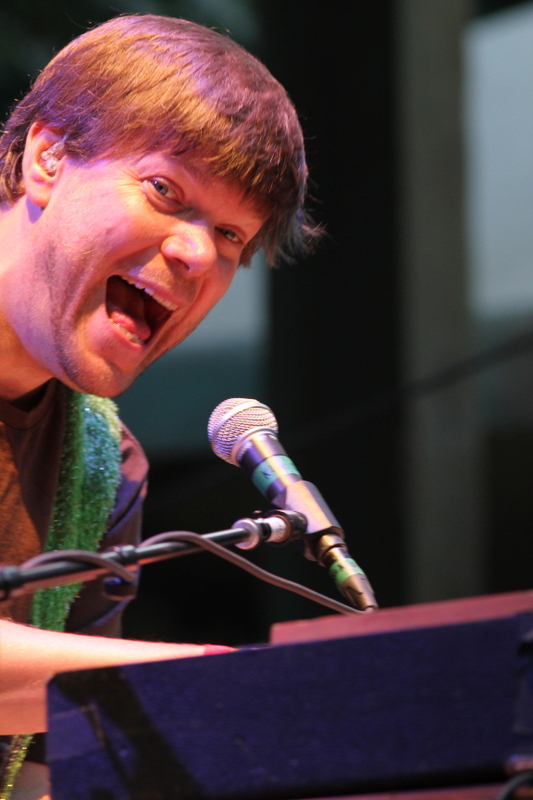 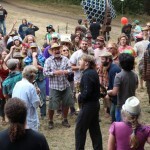 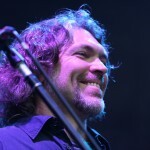 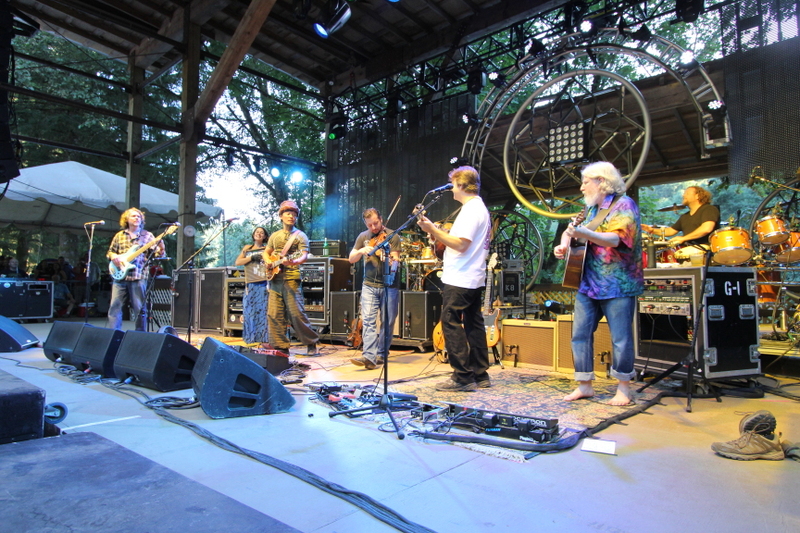 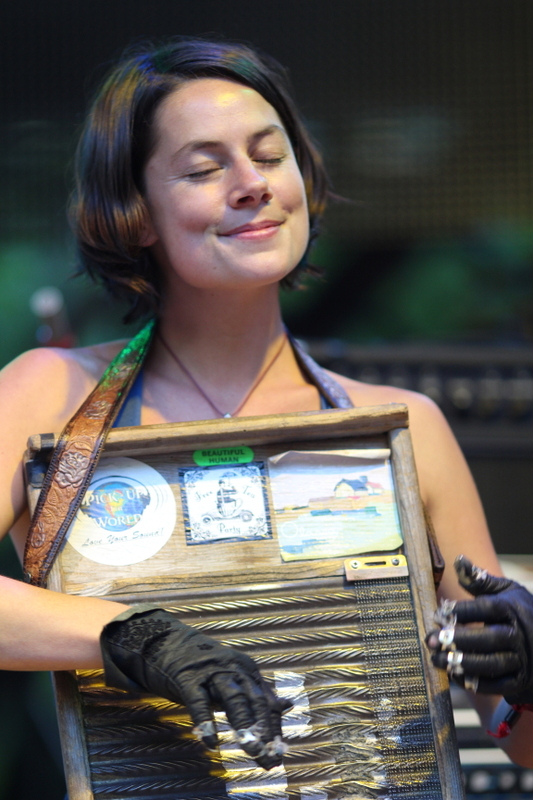 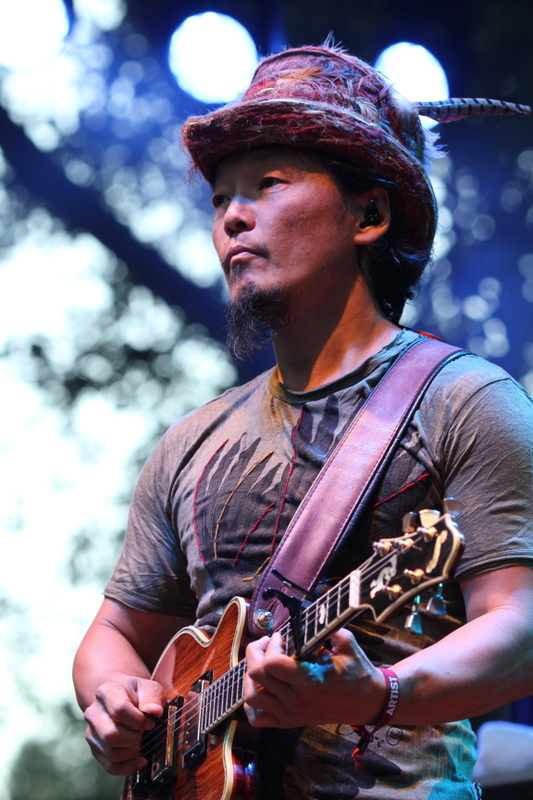 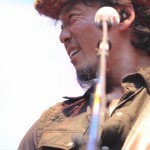 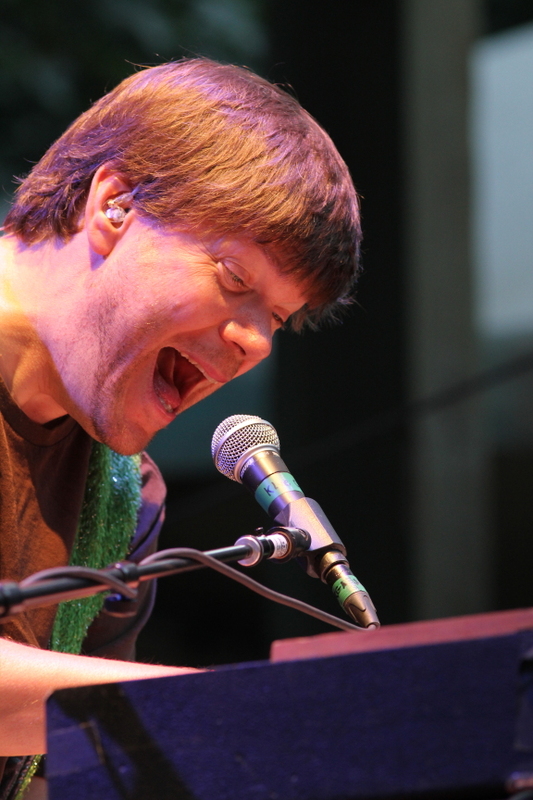 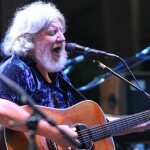 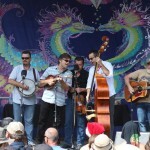 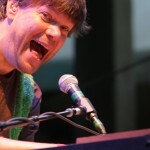 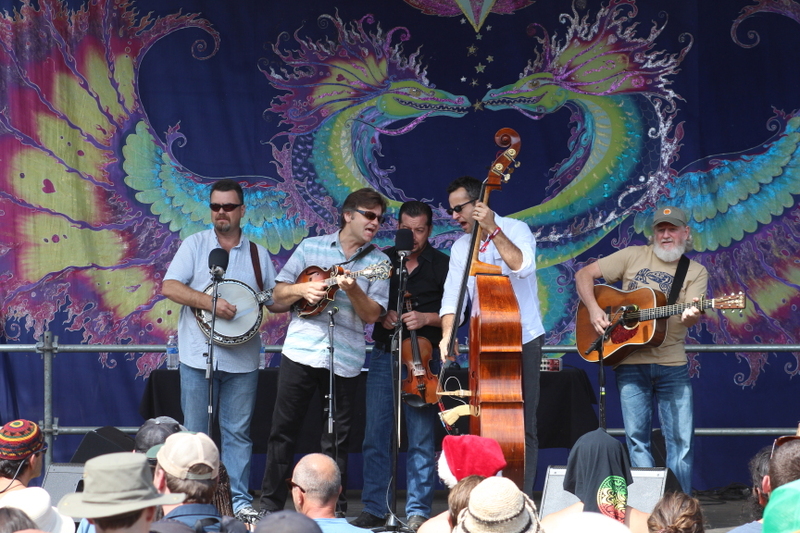 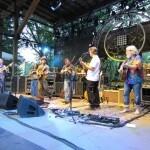 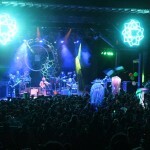 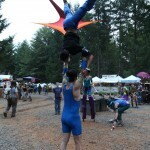 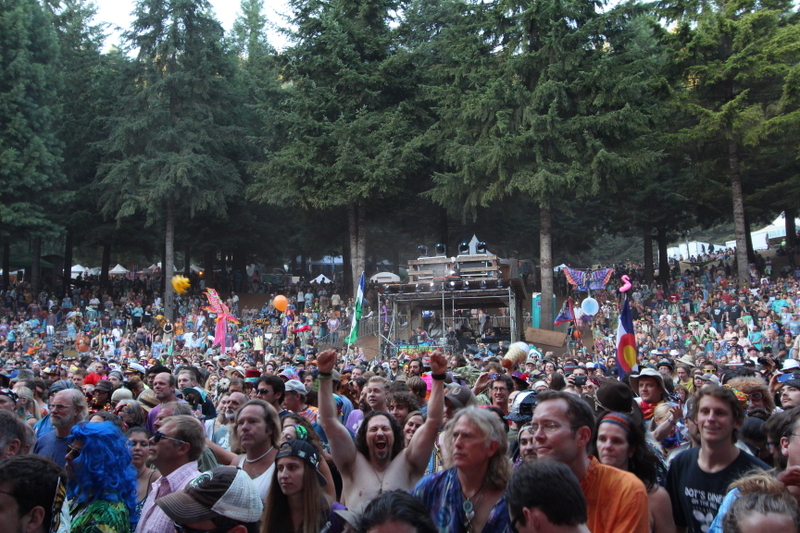 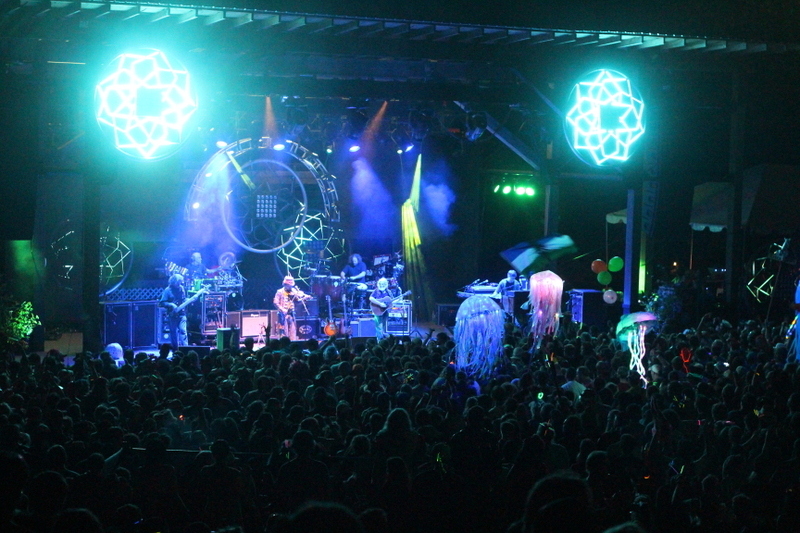 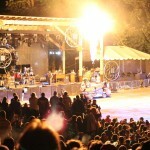 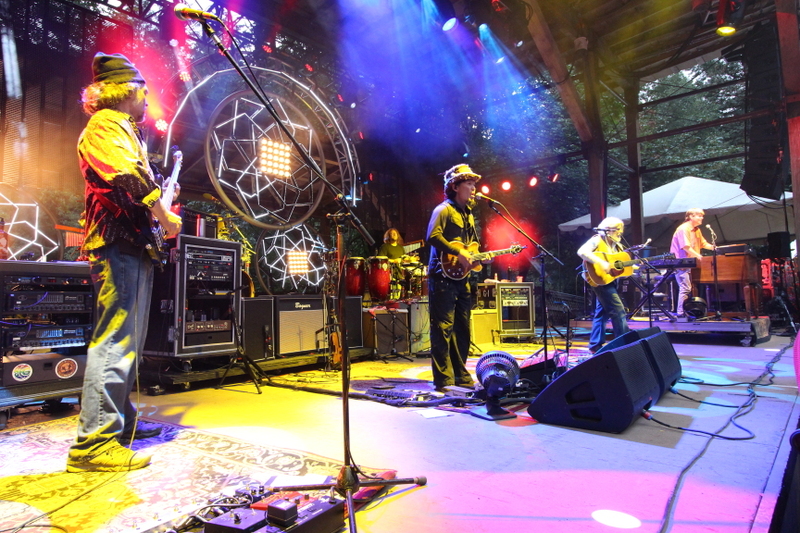 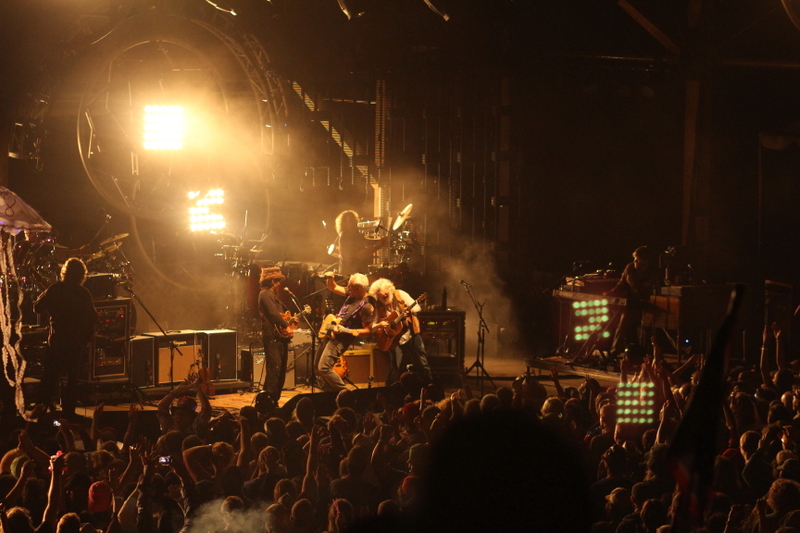 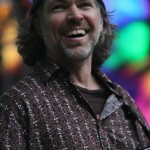 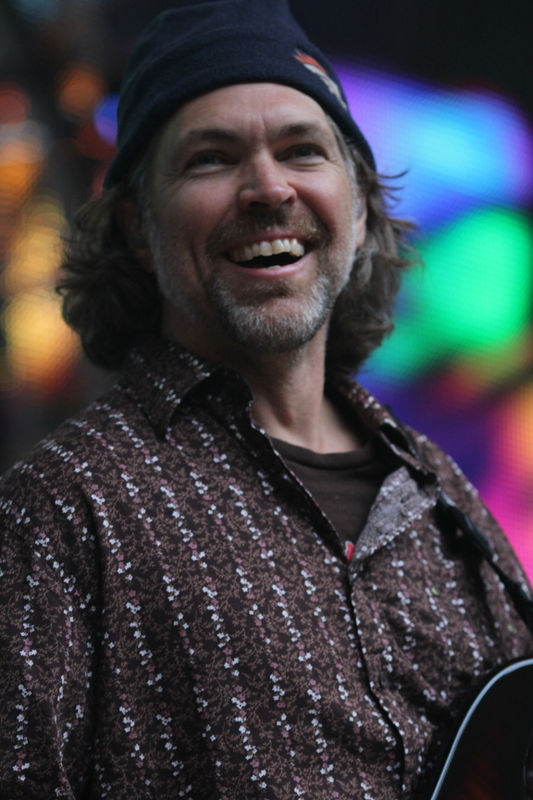 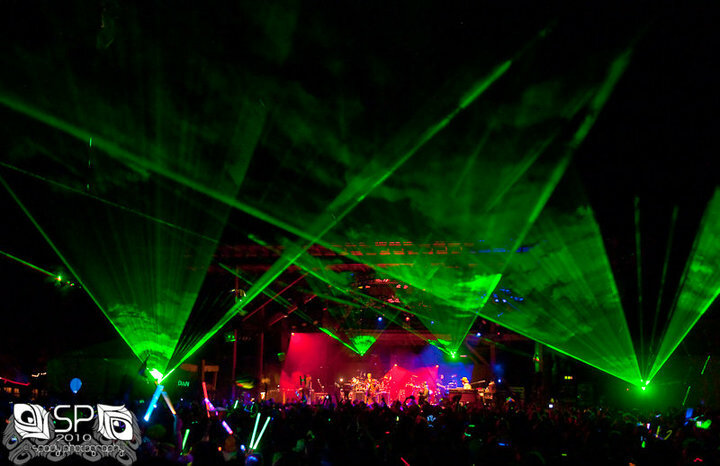 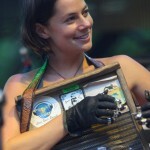 The String Cheese Incident has just announced the lineup for Horning’s Hideout 2012! 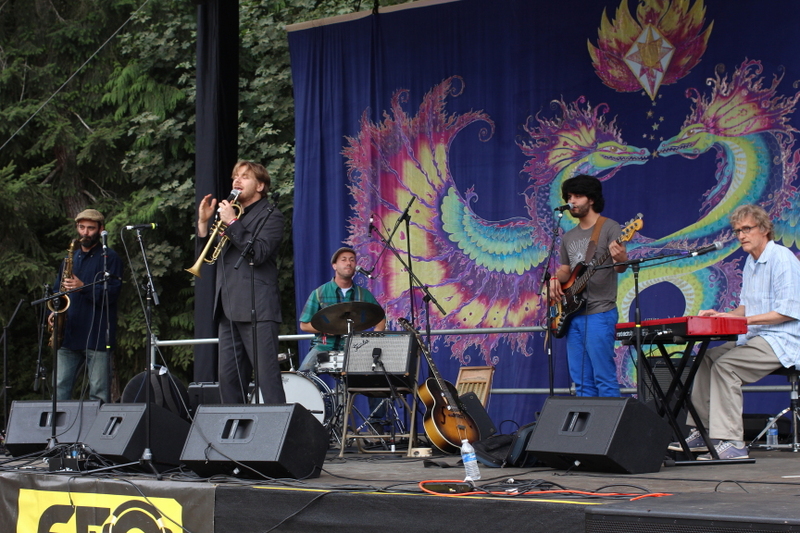 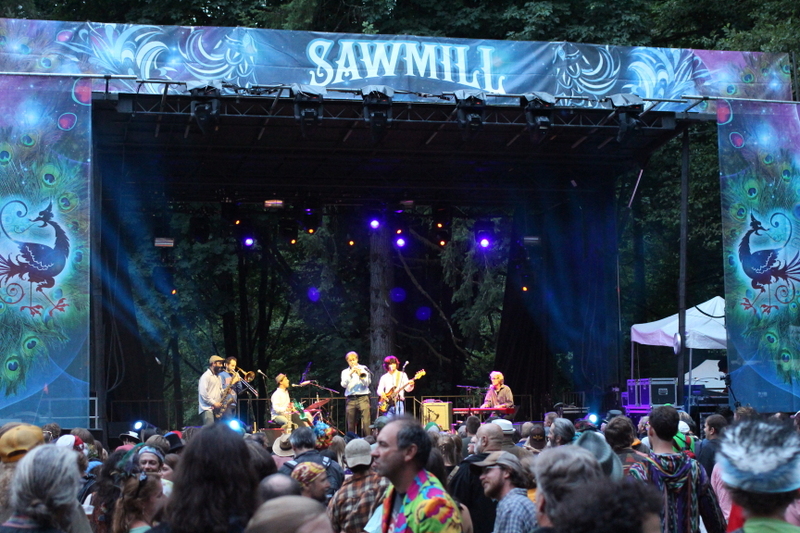 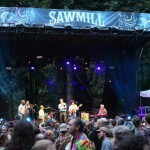 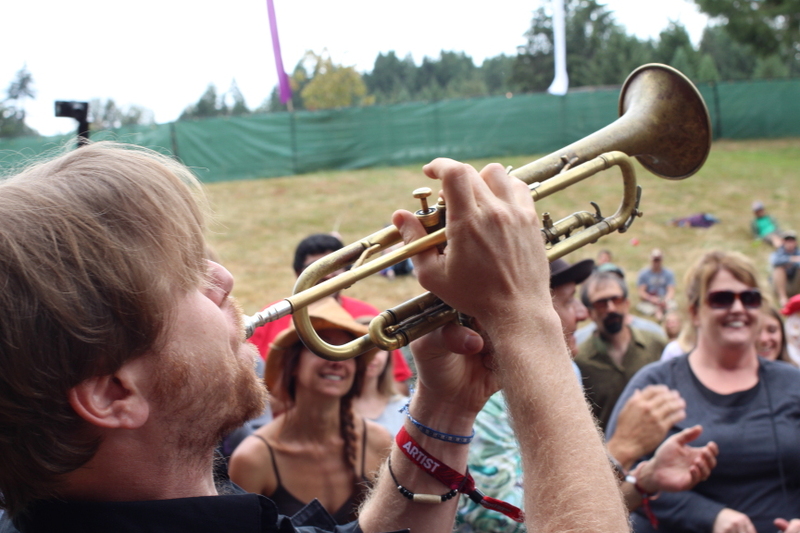 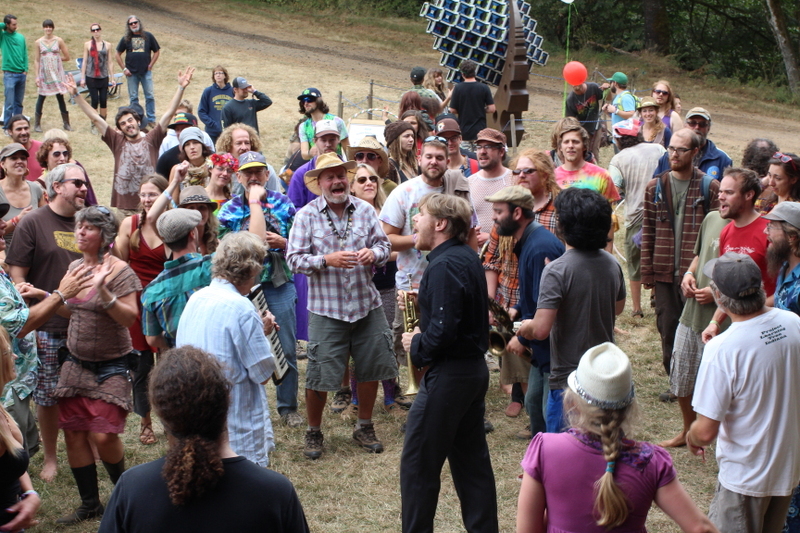 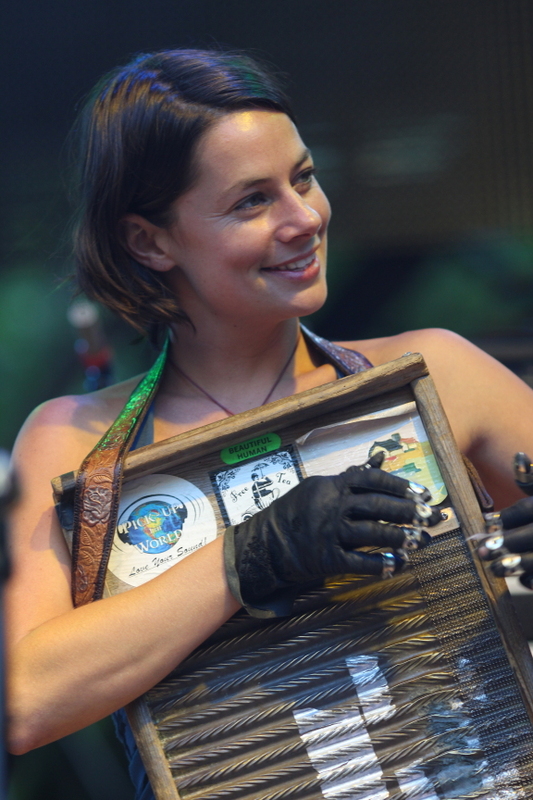 It’s an eclectic lineup featuring bluegrass, reggae, electronica, and of course CHEESE. 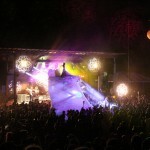 AND TONS MORE TO BE ANNOUNCED! 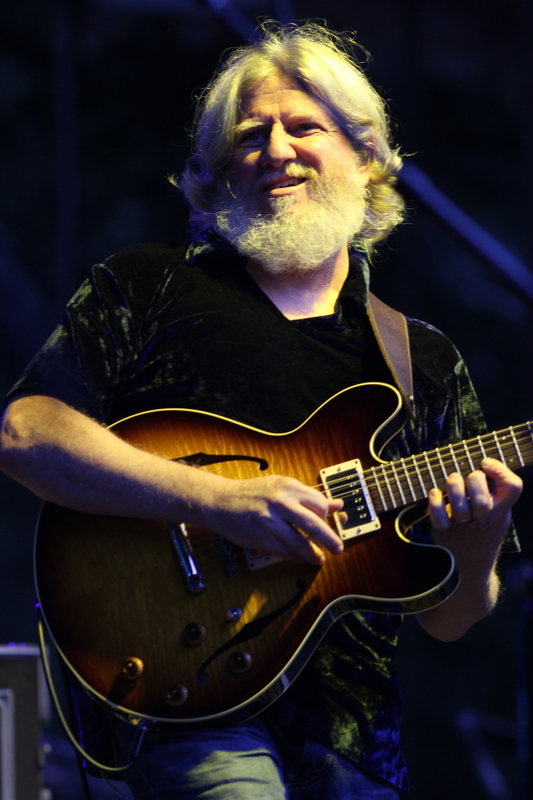 Set 1: Black Clouds > Rhum ‘N Zouc, One Step Closer, County Road Blues1, Freedom Jazz Dance1, Way That It Goes, Cedar Laurels, Ring of Fire > Black Clouds….